Today we had an amazing discussion with Dr. Ed Group. 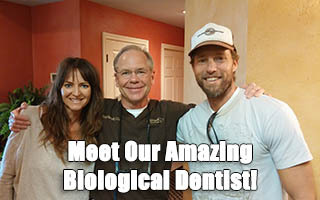 Dr. Ed Group is a really fascinating man and we had so much fun speaking with him. He’s the founder of Global Healing Center. It had been about one year since we originally were set to have him on the show but a series of circumstances (both on our end) prevented us from our previous two interview attempts. The last hurdle was the fact that I came down with what I think was whooping cough and it really set me back. Fortunately what was supposed to last for 3 months I was able to get under control in about 2 and a half weeks. Thank God. 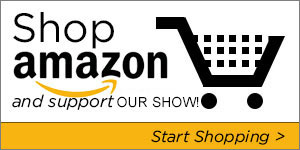 But during this show with Dr. Ed Group from The Global Healing Center we talked about osteoporosis and building bone density naturally. We talked about how mercury and fluoride can cause damage to our bone. We also talked about his amazing meditation schedule. He gets up at 3am and meditates for 2 hours or more sometimes. He thinks as do I, that meditation and quieting the mind might be even more important than diet and lifestyle in terms of helping us get to that next level of health and true healing. We also discussed his raw organic vegan diet and the fact that he eats lots of fruit. But the bulk of this show with Dr. Group had to do with the importance of internal organ cleansing in a specific order. Cleansing and detoxification is just critical if we want to get toxins, chemicals and poisons out of our fat cells, blood stream, colon and other key organs. It’s all about what we’re getting rid of. Since we’re exposed to so much toxicity in today’s modern world, it’s more important than ever to develop a clean and green lifestyle that supports optimal health and wellness. 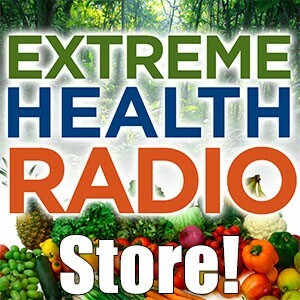 I highly suggest listening to this interview with Dr. Ed Group and going through his 9 step whole body cleanse. Like I mentioned on the show, I haven’t done this particular cleanse myself but knowing Dr. Group and knowing of his work for many years he truly is a man of integrity and I think it would do nothing but help you. If you do his cleanse please comment below and let the community know your amazing results! 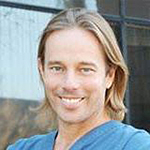 Dr. Group has studied natural healing methods for over 20 years and, though he no longer sees patients individually, now focuses on spreading the word of health and wellness to the global community. Under his leadership, Global Healing Center, Inc. has earned recognition as one of the largest alternative, natural, and organic health resources on the Internet. Previous Post Ep #223 – How Ken Presner Overcame Multiple Sclerosis & Crohn’s Disease Through Detoxifying Mercury, Heavy Metals & Parasites ! 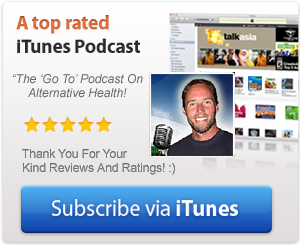 Next Post Ep #605 – Dr. Will Falconer – How To Increase The Health, Vitality & Lifespan Of Your Dog Naturally!